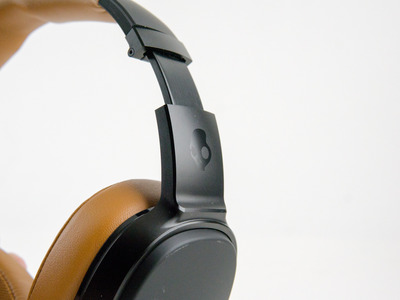 If you’re like me, you’ve been on a quest to find a pair of headphones that deliver the bass. 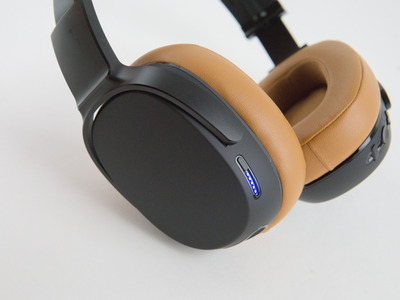 I’ve tried a bunch of headphones with different listeners in mind, from “accurate” studio pairs to those with more sculpted audio profiles that aren’t so “accurate” but deliver a more exciting sound. None could deliver the bass I wanted. Now, I haven’t tried every pair of headphones on the market, but I can say that I’ve found a pair that fully satisfies my cravings for deep, rolling, thunderous bass. 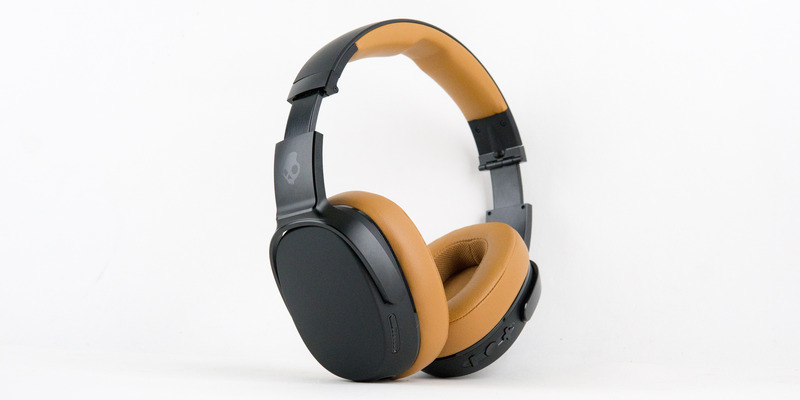 In fact, there’s so much bass in the $US300 Skullcandy Crusher 360 headphones that they vibrate on my head. And I love it. I’ve been to a good number of live electronic shows, and there’s one thing that no pair of headphones has been able to replicate: that brain-rattling bass that envelops you in a shockwave blanket. 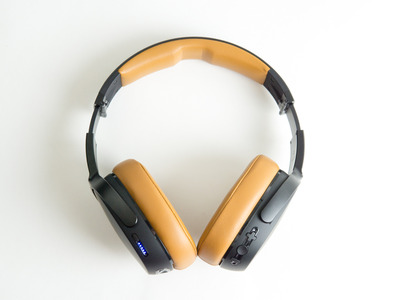 Listening to high-energy electro tracks like “Catching Plays” by Destructo, the Crusher 360 headphones deliver the kind of punchy rolling bass that sounds slightly distorted because it’s so loud. That kind of bass is only available at live shows or high-end music equipment at home. The headphones themselves vibrate considerably with the bass, too, which is awesome, quite frankly. Surprisingly, the phenomenal amount of bass doesn’t drown out other parts of music very much. Music won’t be as clear and bright with higher levels of bass, but they do well to amp up the treble and mids when you raise the bass. Not all electronic music, and other genres of music for that matter, benefits from massive amounts of bass. If you prefer to hear the slight intricacies in more complex music, the Crusher 360s accommodate that, too. Just adjust the bass to a lower level by swiping down on the touch sensor on left ear cup. In my case, I turn it all the way down for artists like Bonobo and tracks like “Cirrus,” and other more gentle genres like Hawaiian music (my wife is from Hawaii). You get a delightfully bright sound that captures those intricacies, but not as bright or detailed as more “refined” headphones. But then again, sometimes I want a little bit more bass with more complex tracks, which is something the Crusher 360 hand over with pleasure. The Crusher 360 headphones are supremely versatile. From my own experience, headphones without a dedicated bass speaker just can’t muster enough power to deliver the bass I crave, nor could they produce non-bass audio, either. It’s an integral part to the adjustable bass levels in the Crusher 360, and it lets the main speakers do their thing for the overall sound, including lighter bass, mids, and treble. One of the best things about these headphones is that they deliver powerful bass even at low volumes. Too often on headphones, you need to raise the volume to get bass. For genres like reggae that don’t always call for high volumes, or “ambient” music you want to play in the background, the adjustable bass on the Crusher 360 is perfect. I can listen to reggae music at a comfortable volume and still get that rolling drone from bass guitars, for example. For you, just replace “reggae” with any song or genre of your liking. The black Crusher 360 model I’ve been using with the tan pads looks and feels premium and solid. They’re incredibly comfortable to wear. I just wish they came with noise cancelling so I could use them for my commute and travelling. Noise cancelling is an absolute must when I’m outside the office or away from home, so I always carry a pair of noise-cancelling headphones for commuting to work. Once at work or at home, the Crusher 360 come right back on. The Crusher 360 fold up for easy packing, but I still couldn’t use them for a plane ride. To travel light, I’d only bring a pair of noise cancelling headphones and leave the Crusher 360 at home. But that’s OK because it’s only temporary, and I know I’ll be coming back home to use the Crusher 360 again. If you’re like me, there’s no one, two, or even three types of music you like. My saved songs in Spotify range from Metal, Reggae, Hawaiian, Classical, Electronic, Jazz, and even some Country among others. And the Crusher 360 services all those genres perfectly for their $US300 price tag because of the adjustable bass. 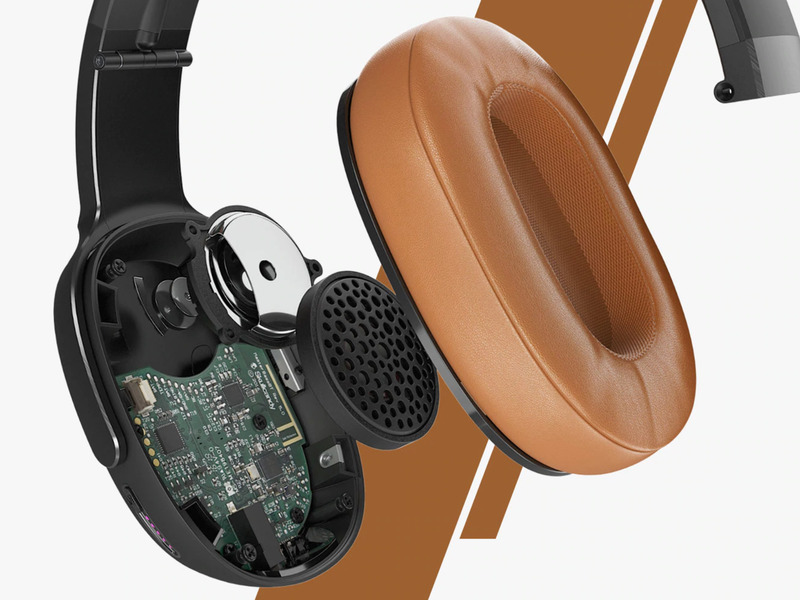 But for those who need noise cancelling, the Crusher 360 might not be for you. 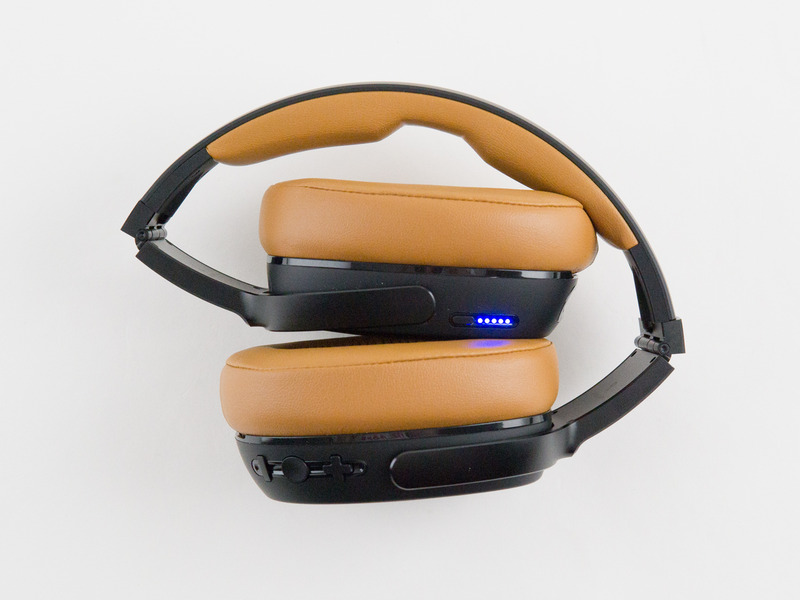 You could do what I do and use them as the office or home pair while using a noise cancelling pair for noisy environments. But that means an extra $US300. 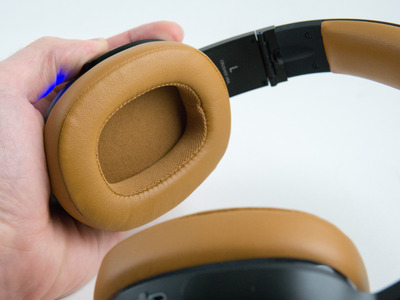 There is one other use-case for the Crusher 360 that could help justify the cost if you already have a noise cancelling pair of headphones. The Crusher 360 work equally well for video games and videos. It’s like having a powerful sound system on your ears. The Crusher 360 come fully recommended.